Standing by the customer” is the motto of ONA ELETTROEROSIONE. Because it is not enough to sell electroerosion technology, as the end user needs our help to exploit its potential in the best way. This is the right starting point to create a profitable and long-lasting relationship with one’s own customers. Would you tell us about ONA? 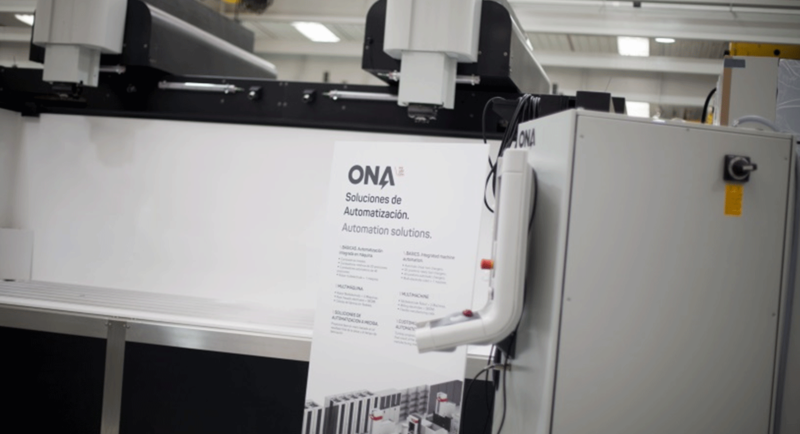 Established in the Basque region, ONA has been developing electroerosion technologies for over 60 years. It is the most ancient electroerosion machine manufacturer in the world and one of the most important ones worldwide. Since 1952, we have been putting at the disposal of our customers a staff of experts devoted to creating customised and tailor-made solutions for the needs of each single customer. Our Italian branch is based in Turin and it has been operative for over 30 years. We also have branch offices in France, China, Portugal and in many other countries. Surely, high quality, guaranteed customer’s assistance, the possibility of customising machinery, but mainly the size of our machines. 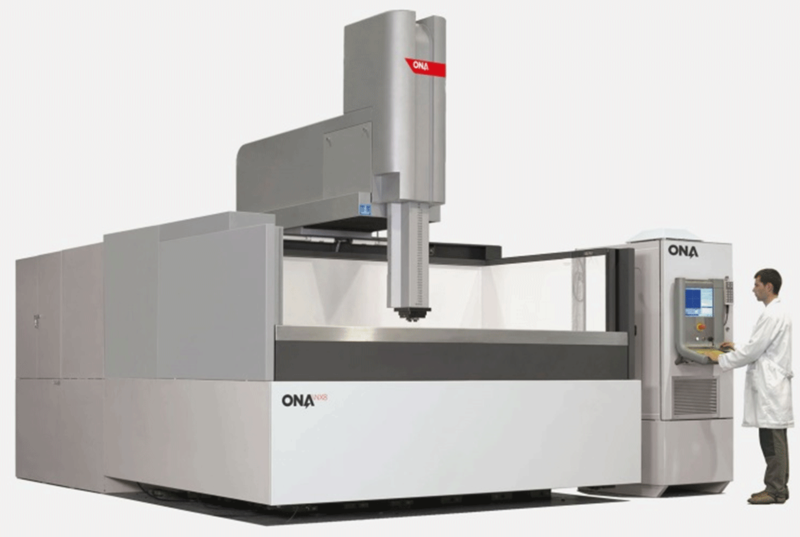 ONA is well-know all over the world, because it manufactures even very large-sized solutions. These technologies are difficult to imitate, very few manufacturers can develop them. For example, this aspect enables us to sell also in China and in India, where competition is very strong with regard to small machines, but not as fierce for big machinery, especially in technological terms. Also for this reason, our solutions are sold in over 60 countries and in all 5 continents. How important is Research & Development activity at ONA? I would say it is essential. We have always been investing more than 10% of our turnover in Research & Development. In addition, besides carrying out research internally, we are always in touch with Universities and technological Research Centres, especially with those operating in sectors, such as energy and aeronautics, also outside Europe, in particular in the USA and in China. What are the main sectors of destination for your products? First of all, we should say that, over the last 10 years, electroerosion has made a very large technological leap, thanks to the introduction of totally digital generators monitoring the process in every moment; thanks to automation, allowing unsupervised machining cycles and thanks to the need to work metals different from steel, such as titanium and inconel, which provided a further important, competitive advantage to electroerosion. This transformation enabled us to work a lot for the energy sector, in particular in the production of components for big turbines. Obviously, the primary sectors of destination always remain that of die and mould makers, as well as that of aeronautics. The year 2017 was positive and followed the growth trend we had started in 2014. 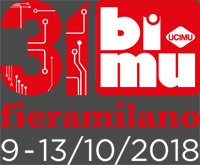 Moreover, over the last one and a half year, investments were strongly encouraged by the incentives provided for in the Industry 4.0 National Plan, which contributed to the renewal of the already installed total machinery. Actually, in Italy, the obsolescence level of electroerosion machines in operation is very high. Therefore, considering that by their nature these machines have a very long life cycle, the Super- and Hyper-Depreciation incentive measures have boosted new and necessary investments. 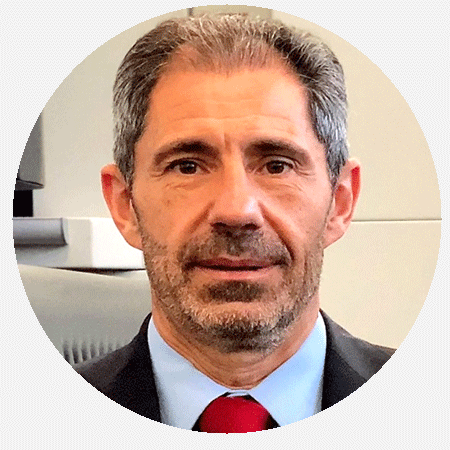 Industry 4.0 has been decisive, because it reactivated the world of die and mould makers, which, as I said before, is our first destination sector. On average, die and mould makers are SMEs and thus incentives become even more decisive. We hope that our uncertain political situation will not affect the positive performances obtained until now. Did Industry 4.0 also change your way of working? Actually, not so much. 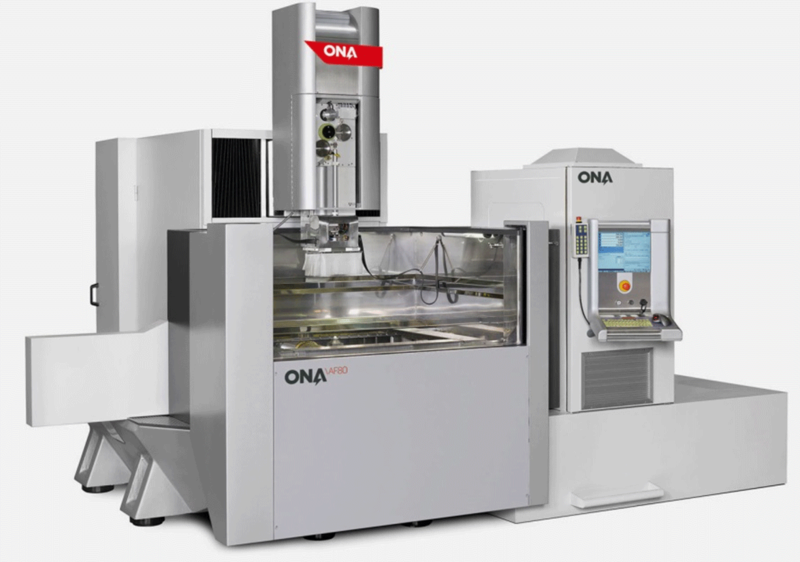 ONA has already been manufacturing solutions in line with Industry 4.0 principles for several years. If ever, the problem was the application of all machinery potential within the enterprises. If you sell a highly advanced machine, but you insert it into a non-automated and non-connected production cycle, it is normal that the potential of that machine cannot be exploited to the maximum. In this sense, the Government Plan was fundamental to highlight the importance of exploiting a certain type of technology applied to the manufacturing industry. More and more customers are interested in machinery software and sensors and upgraded their production processes. As ONA, we organised seminars and workshops on these topics that have always been attended by many of our customers. We will decide shortly before the setting-up. Surely, we will exhibit two state-of-the-art machines: without doubt, one will be using “Plunge” and the other one will be working by “Wire” EDM technology. You will discover more at the exhibition!